Only a few stops from the busy city center and you are set to explore the charms of Ari-Saphan Kwai neighborhood. Feel the local hospitality and personal touch without having to stray out of Bangkok. Follow Grab Thumbs Up this October to fill your stomach with some goodies and your mind with some peace and quiet with our special discount! *Max. discount of 100THB The discount is applicable for any Grab rides except GrabFood & GrabExpress. Experience the uniqueness of Chinese recipe from the Southern Thai region without having to fly all the way there. Hat Yai-hailed JONG Dim Sum offers handcrafted dishes ranging from the homemade Charcoal BBQ Pork Bun, Hot & Sour Bak Kut Teh soup, Hong Kong-styled congee, to a variety of dumplings and dim sums. 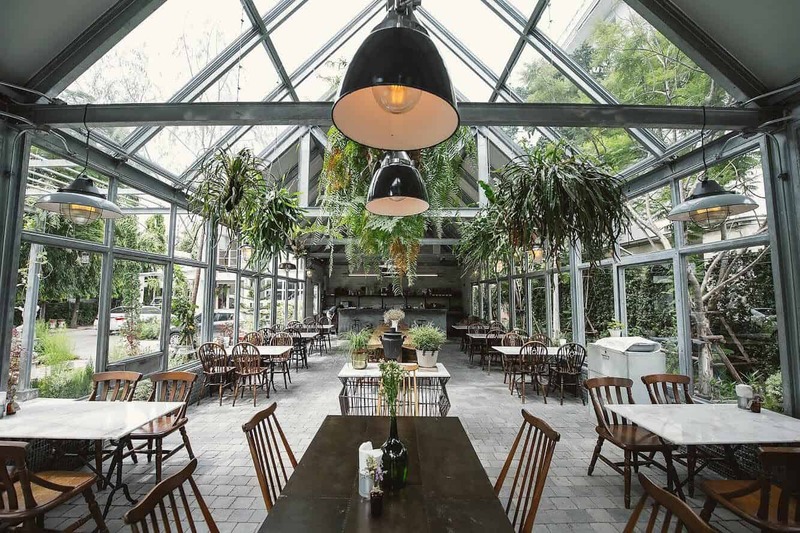 You can also sit back and enjoy the stylish vintage vibe, making this meal memorable than ever. A step inside and you’ll suddenly feel like you’ve entered a dreamland! A perfect place to let your mind wander, Daydream Believer will give you plenty of open spaces and enough inspirations to get things done or just treat the tummy to a good meal. Choose from various seating areas before indulging in fan-favorites like Salmon Pasta Squid Ink in Green Pea Sauce, Coconut Cake, New York Cheesecake, Tiramisu or the scrumptious Matcha Affogato with Homemade Vanilla Ice Cream. When a shop calls itself ordinary, you’ll know it’s anything but. 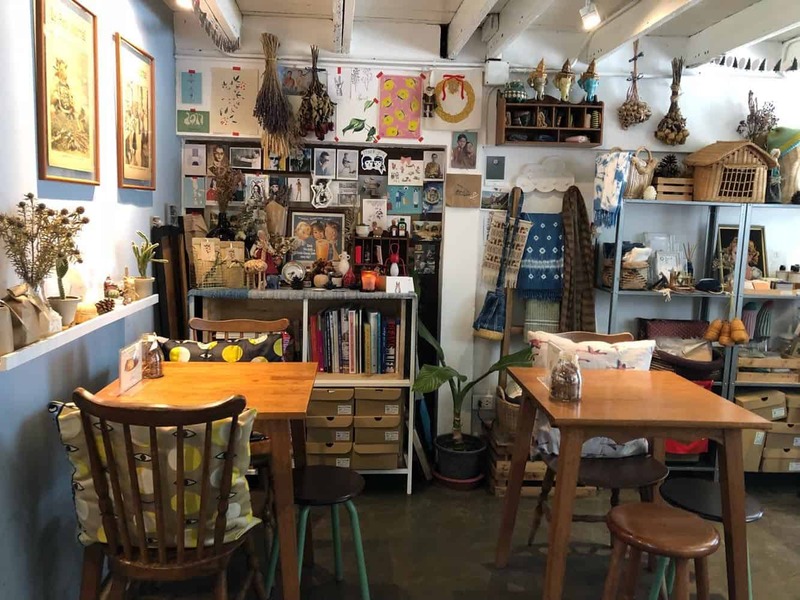 THAM•MA•DA (which means ordinary) is simply an extraordinary place where you’ll find delicious food, homemade desserts, and ice creams; as well as “heart-made products” from local communities and designers such as Thai snacks, indigo dye scarves or canvas shoes. Just spend a day in this cozy little café that even has a secluded corner outdoor, then you will realize an ordinary day could actually be exceptional. 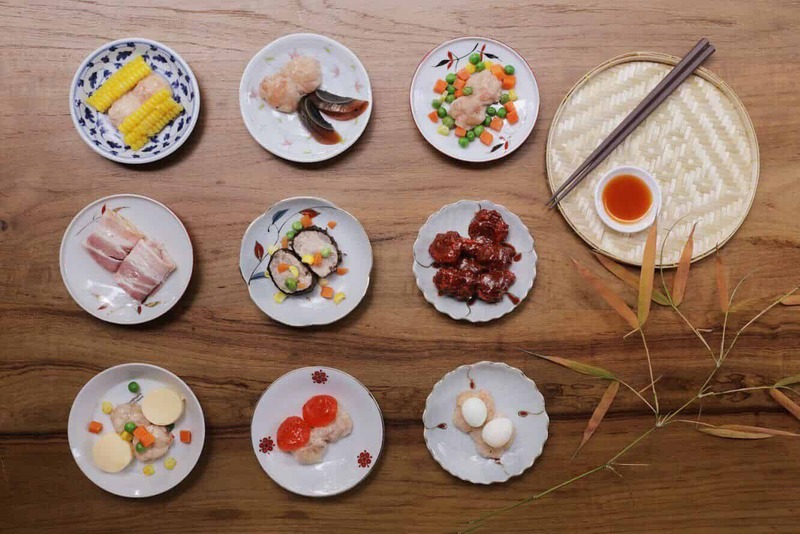 Boasting a cool combo of Japanese Izakaya and Thai E-sarn, Raan-Keng is the epitome of an after-work hangout spot, though it could also be thoroughly enjoyed during daytime. 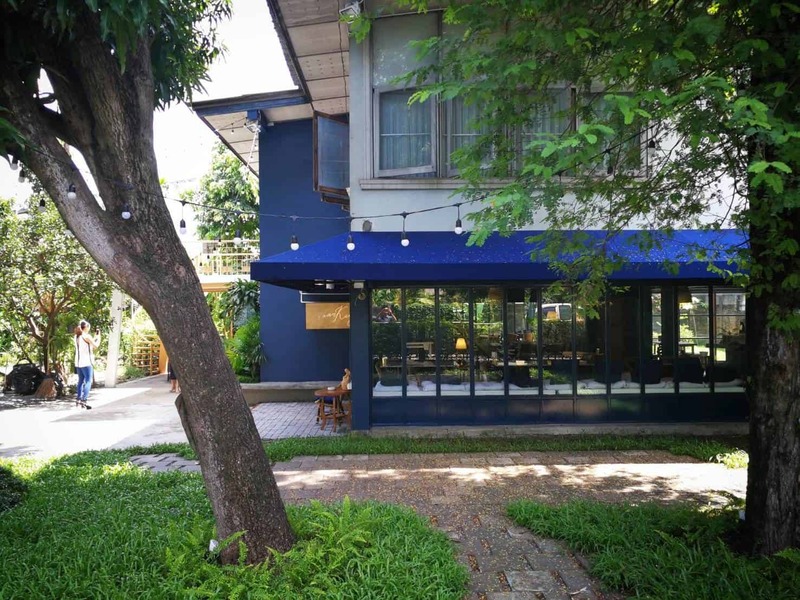 Come inside this lovely blue home, the same color as the butterfly pea flowers used in almost all of the dishes here, and relish the flavorful “E-sarn-kaya” food like the signature Butterfly Pea Prawn Tempura, Fried Papaya Salad, and Green Tea Jelly with Butterfly Pea Sticky Rice. Psst. Psst. Want to know a secret? 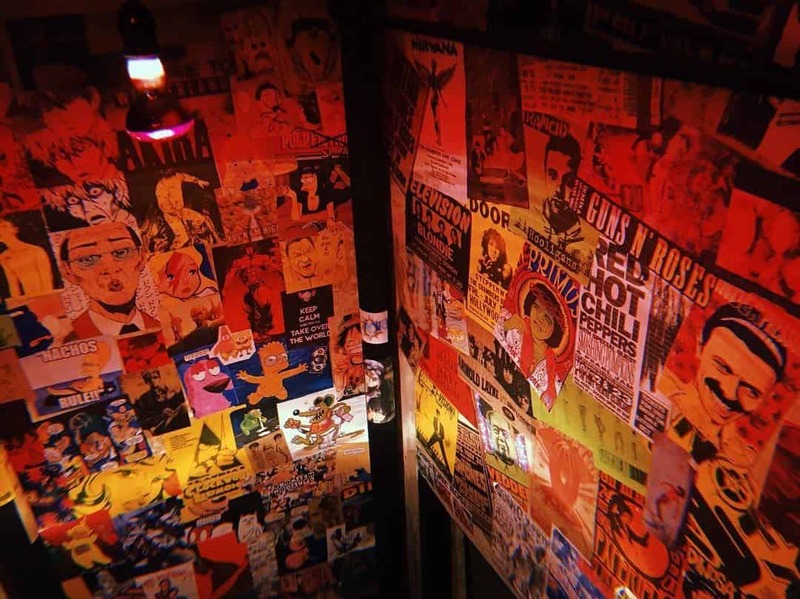 Just head to Helter Skelter Rest & Bar and let your night unveil at this (not-so) secret bar, a perfect PM spot especially for music lovers. Get your ears accustomed to the different tunes made from vinyl records, fall in love with the sounds as well as the one-won’t-be-enough order of Crispy Duck Salad, BBQ Chicken Wings, Spaghetti XO Sauce with Scallops and nachos. Location: 312 Saphan Kwai Intersection, Sali Ratthawiphak Rd.